Master you bowling game in the cool and classic Kerrie from Dexter . Lightweight cotton canvas uppers. Classic CVO upper pattern. Lightly cushioned tongue and collar. Traditional lace-up closure. Medial side vents offer added breathability. Features a molded, removable blown EVA footbed for added comfort. Features S8 microfiber slide outsoles on both shoes. Soft, Slide-Rite forefoot outsole. Features a durable, non-marking rubber outsole with a defined heel. Imported. Measurements: Weight: 11 oz Product measurements were taken using size 9, width B - Medium. Please note that measurements may vary by size. Weight of footwear is based on a single item, not a pair. Master you bowling game in the cool and classic Kerrie from Dexter . Give your bowling look a retro vibe with the Dexter Vicky. Durable man-made uppers with side mesh panels in a classic bowling silhouette. Lightly cushioned tongue and collar. Adjustable lace-up closure for a secure fit. Soft fabric linings. S8 microfiber slide soles on both shoes. Foam cushioned footbed for added comfort. Soft Slide-Rite forefoot. Durable, non-marking rubber outsole. Imported. Measurements: Weight: 11 oz Product measurements were taken using size 7.5, width B - Medium. Please note that measurements may vary by size. Weight of footwear is based on a single item, not a pair. 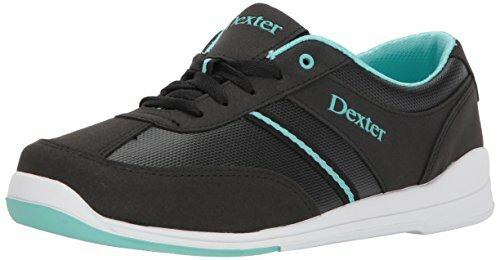 Give your bowling look a retro vibe with the Dexter Vicky. 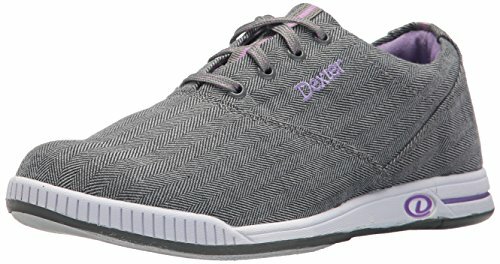 Hit the lanes in comfort and style with the Dani bowling shoe from Daxter . Soft and durable man-made uppers in a low-profile silhouette. U-throat upper pattern. Lightly cushioned tongue and collar. Adjustable lace-up closure. Soft mesh fabric linings. Lightly cushioned foam footbed for added comfort. Features Slide-Rite S8 microfiber slide forefoot on both shoes. Durable, non-marking rubber outsole with defined horseshoe heel. Imported. Measurements: Weight: 11 oz Product measurements were taken using size 8.5, width B - Medium. Please note that measurements may vary by size. Weight of footwear is based on a single item, not a pair. Brunswick introduces the Envy for women! 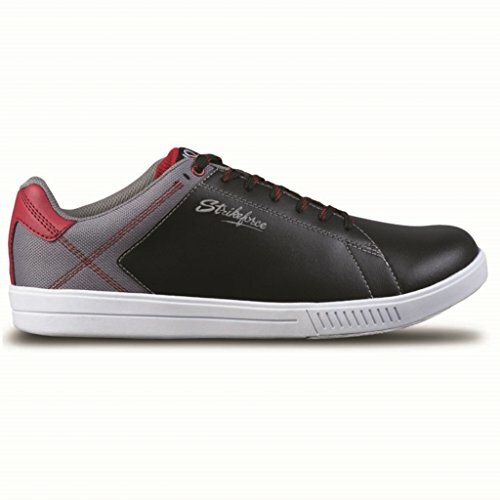 With the premium materials and the light weight structure, your bowling buddies will be Envious of your shoes! Get yours today! 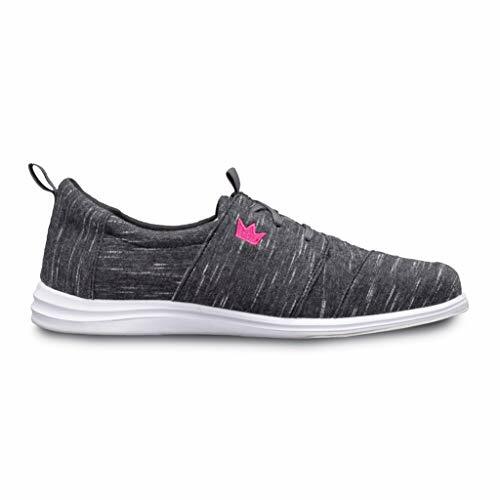 Classic design meets excellent quality and fun designs that are eye-catching on any approach with the Pyramid Womens Rise Black/Hot Pink. Featuring slide soles on both shoes, the Rise can be used by left or right handed bowlers. 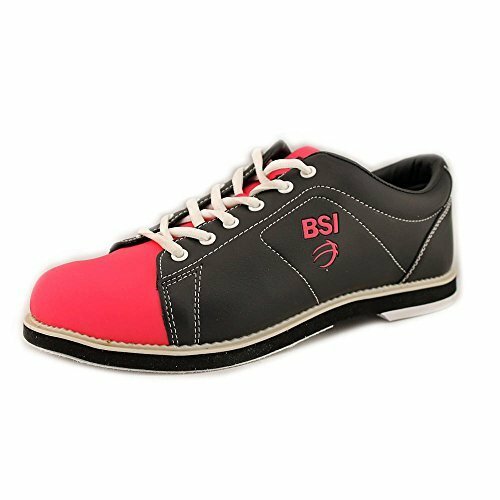 BSI Women's 460 shoe is the perfect choice for the beginner or league bowler. Its affordable price, sturdy craftsmanship and stylish design make it a great option to fill your bowling shoe needs. SaVi introduces this new vibrant and comfortable shoe, the SaVi Classic! 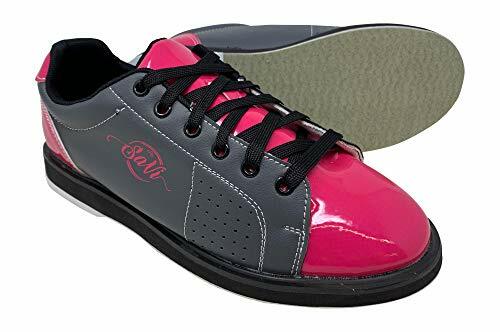 Have fun bowling in these Pink/Black women's bowling shoes that sure will be a hit on your next trip to the lanes. Super lightweight and comfortable and come backed by our 2 year warranty! 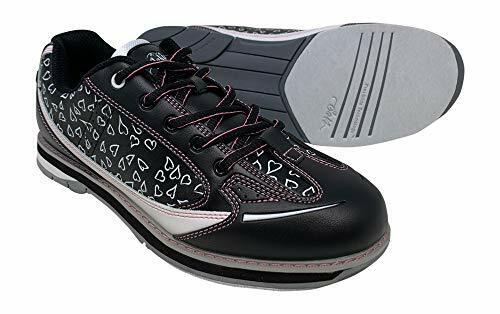 SaVi Guarantee- If for any reason this bowling shoe does not work out for you, send it back for a full refund with no questions asked! SaVi Bowling Products introduces this new vibrant and comfortable women's bowling shoe, the Vienna Hearts! Comfortable performance in a stylish presentation. 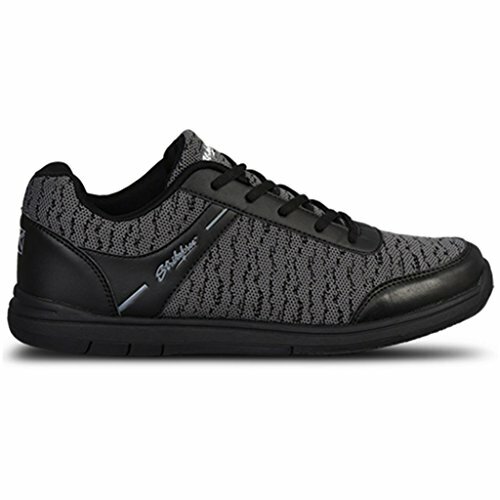 Show who owns the lanes with the SaVi Vienna Hearts Bowling Shoes! 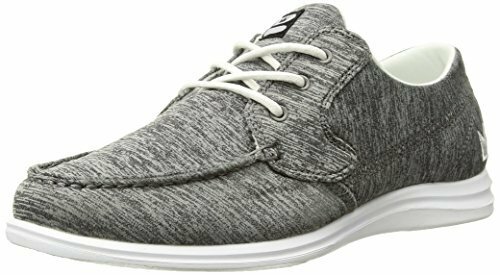 Soft, durable man-made upper with Komfort-Fit Construction Fully textile-lined interior with padded tongue and collar EVA midsole with synthetic welt for cushioned comfort and lightweight design. #8 white microfiber slide pad on both shoes with FlexSlide Technology with non-marking rubber outsole with raised heel. These shoes were designed to be a tight fit. 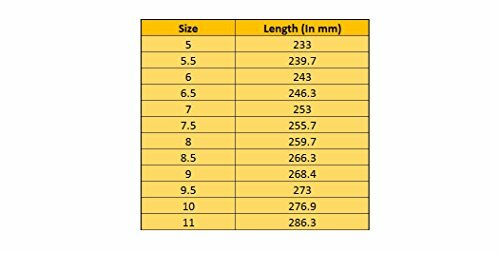 We strongly recommend ordering a half size larger than your sneaker size unless you like a very tight fitting bowling shoe for support. 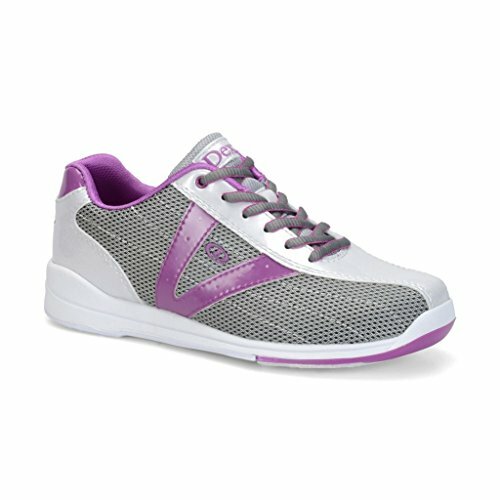 EVA midsole with synthetic welt for cushioned comfort and lightweight design. 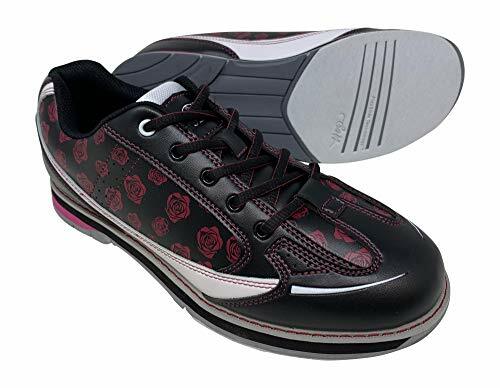 SaVi Bowling Products introduces this new vibrant and comfortable women's bowling shoe, the Rose! Comfortable performance in a stylish presentation. Show who owns the lanes with the SaVi Rose Bowling Shoes! 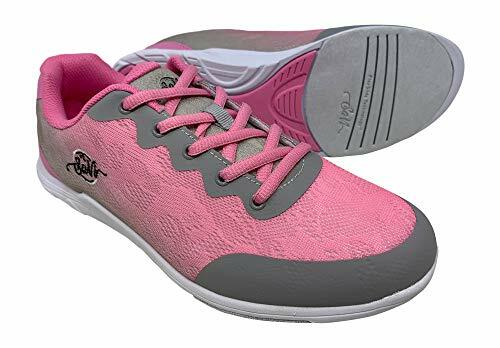 Soft, durable man-made upper with Komfort-Fit Construction Fully textile-lined interior with padded tongue and collar EVA midsole with synthetic welt for cushioned comfort and lightweight design. #8 white microfiber slide pad on both shoes with FlexSlide Technology with non-marking rubber outsole with raised heel. These shoes were designed to be a tight fit. We strongly recommend ordering a half size larger than your sneaker size unless you like a very tight fitting bowling shoe for support. 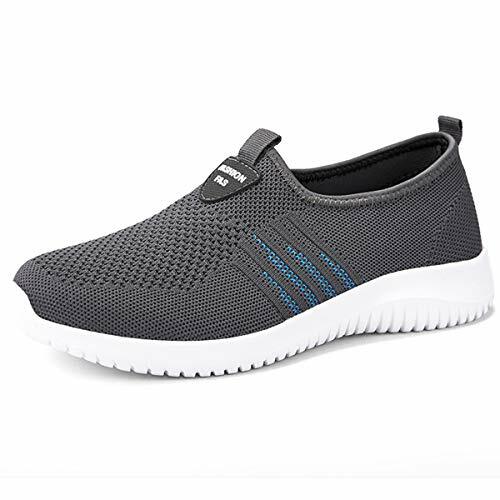 Fit for Any Daily Used: Suitable for a wide range of occasions,such as: jogging,house slipper,floor shoes,plantar fasciitis,nursing,fishing,gardening,travel,outdoor,shopping,yoga,fitness walking, or long time standing indoor works. SaVi Bowling Products introduces this new vibrant and comfortable shoe, the Savannah! With the beautiful SaVi design on the shoe and the new Jaquard mesh upper for super lightweight cushioning and maximum breathability, all of your friends will be wishing they had these new shoes! These shoes were designed to be a tight fit while on the lanes. If you like them a bit loose, we strongly recommend ordering a half size larger than your sneakers.